Here's a new option file from PESFAN.it. This option file can be used for Pro Evolution Soccer 2019 PS4 Game. 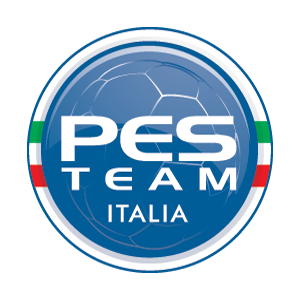 PES 2019 PESFan.it Option File Season 2018/2019 will be updated regularly.